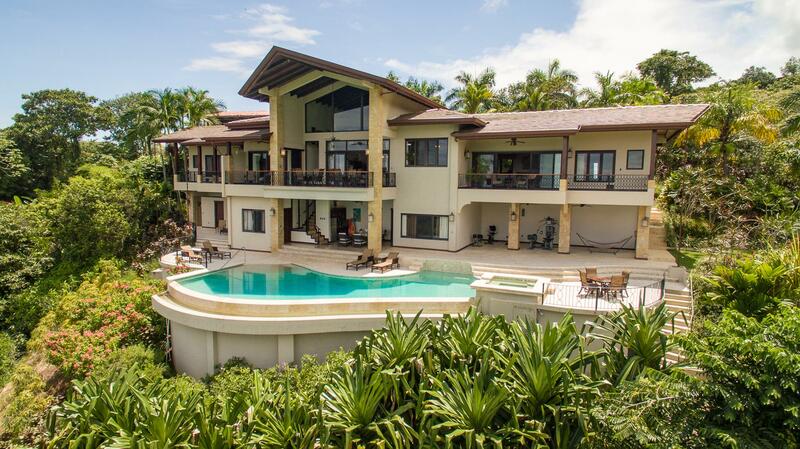 Sangha Villas, a secure boutique community located only 600 meters to the protected sands of Playa Ballena. Comprised of 4 fully titled properties, two properties remain for purchase with construction underway now! Villas feature a 4 bedroom floor plan with focus on outdoor open air living and tropical modern design, while optimizing the stunning views over Isla Ballena and the Marino Ballena National Park. Features of the homes and community include: White Water Ocean and Jungle views from each villa. Walking distance to the protected sands of Playa Ballena. Open floor plan focused on outdoor living spaces and open air living. Natural decor elements to bring an organic compliment to the streamline design. Densely designed landscaping for privacy. Boutique 4 villa gated community. Private well water source. Onsite rental management program.